We Are Sizzlin’ Along The Alabama Gulf Coast! By all accounts, it’s been a sizzlin’ summer along Alabama’s Gulf Coast. Although tourism statistics for summer visitors have yet to be released, it’s not unrealistic to predict that tourism records may be broken yet again! We do have numbers for real estate, and they’re hot, hot, hot! In July alone, condo sales in Baldwin County were up 39% while prices rose by a whopping 59% versus July 2016. Taking a broader view, when comparing sales activity in Gulf Shores, Fort Morgan and Orange Beach between January and July 2017 versus the same period last year, the number of condos sold rose by 16% to 1024 units while the average sales price rose by nearly 15% to $351,785. The number of single family homes sold rose by 17% to 498 units while the average sales price rose by 7% to $377,506. The news of our beautiful beaches continues to spread. In May and June, for example, Gulf Shores and Orange Beach were highlighted in Reader’s Digest, USA Today, Travel and Leisure, and Bon Appetit. In addition, the opening of the OWA - Amusement and Entertainment Destination gave our area added media coverage and interest. The number of entertainment, recreation, dining and lodging options continues to grow. For example, The Big Beach Brewing Company has proven to be THE place for locals and tourists alike to enjoy home-brewed libations in an al fresco, friendly environment. The Diner right next door serves up a mean BBQ shrimp & grits and to-die-for strawberry bread pudding. A Comfort Inn is going up on Beach Boulevard just east of The Hangout, and the sophisticated Hotel Indigo is open for business in Orange Beach. Adding to our already-stunning surroundings, the beautiful Gulf State Park continues to expand its biking/ walking trails and pedestrians will soon be able to walk or bike safely from the park directly to the beach on one of two bridges over Beach Boulevard. 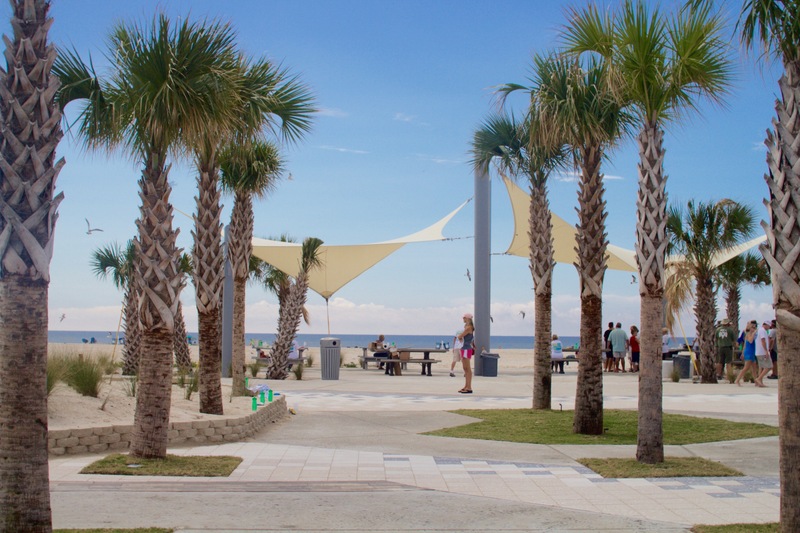 And, If you haven’t already, you need to check out the new beach boardwalk and green space as part of the Gulf Place Revitalization project in Gulf Shores (see photo!). Although some would say we’ve hit the big time, we’ve been able to keep our small-town feel. Just turn off of 59 south of the bridge and you’ll feel like you’ve returned to Gulf Shores of years ago. The quaint streets, parks, tall southern pines and tucked-away homes give you a chance to catch your breath and reflect on how beautiful our community is - from its many different angles. The sister-city of Orange Beach offers similar areas of beauty, respite and old-town charm. Let me know if I can help you find your dream vacation or retirement home along our beautiful coast. Whether you want a quiet getaway or a place in the middle of all the fun, we have it all! I can also help you sell your place! I have no doubt things will continue to sizzle! 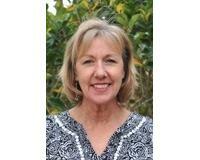 All listings are from the Baldwin County Association of Realtors Multiple Listing Service. All data is assumed to be correct but not guaranteed. All measurements are approximate and should be verified. Listing information last updated on April 23, 2019 9:08 AM.